Kwara State Governor, Dr Abdulfatah Ahmed has reacted to the outcome of the governorship election in the State. 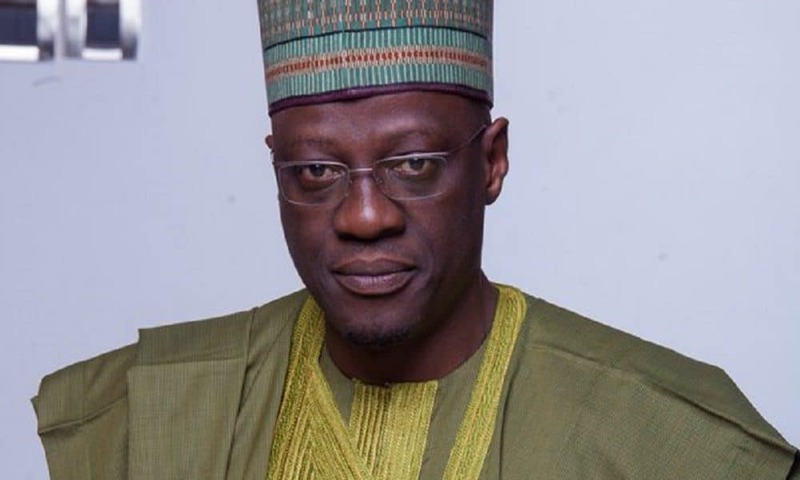 Recall that the Independent National Electoral Commission (INEC) announced the All Progressives Congress (APC) candidate in Kwara State, Abdulrahman Abdulrazaq, as the winner of the March 9 elections. The result was announced yesterday after the total votes were collated at INEC’s office, as APC polled a total of 331,546, while PDP polled 114,754 votes. He also congratulated the All Progressives Congress (APC) on the new mandate and advised the party to justify the confidence reposed in it by the electorate. Ahmed while urging Kwarans to cooperate with the incoming administration, promised to ensure a seamless transition to enhance smooth take-off of the new government to fast track deliverance of democratic dividends to Kwarans. He, however, thanked Kwarans and the PDP members for their hard work during the elections and the opportunity was given to him to serve his fatherland as Governor.